Speedy the cheeky house bunny: Remembrance Day! Today is Remembrance Day.....This is for all those that have fallen for us in battle to keep us safe.not just all those service Men and women,but all those faithful service animals who had no choice but to serve in conflict. 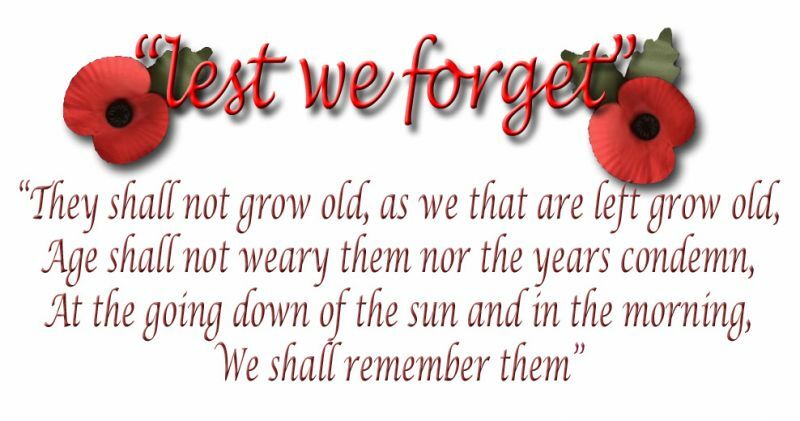 To all our fallen Heroes....to whom we owe so much! Its also so Selfie Sunday today so my selfie to day will be one of me bowed in respect of the fallen. What a sweet selfie Speedy! My human says she will always remember. Oh dearest, dearest Speedy.....we must never forget the sacrifices that even the ANIMALS had to make by submitting themselves to mans' need for support in these difficult moments. I love your little photo...the praying bunny! Much love. We join you in remembering. Wednesday is Canada's official day of Remembrance. That's a very respectful selfie, Speedy. Happy Remembrance Day. What a sweet selfie, Speedy. Our day of remembrance is Wednesday. Great post and selfie Speedy! We will always love and remember our heroes. Lovely post Speedy. Nice selfie too. Speedy! You have such a big heart! 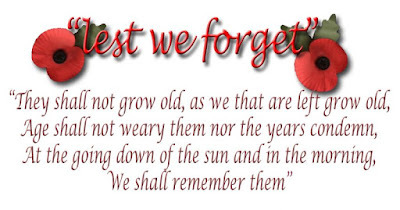 We are celebrating Remembrance Day this Wednesday! Lovely post and selfie. We will always remember. 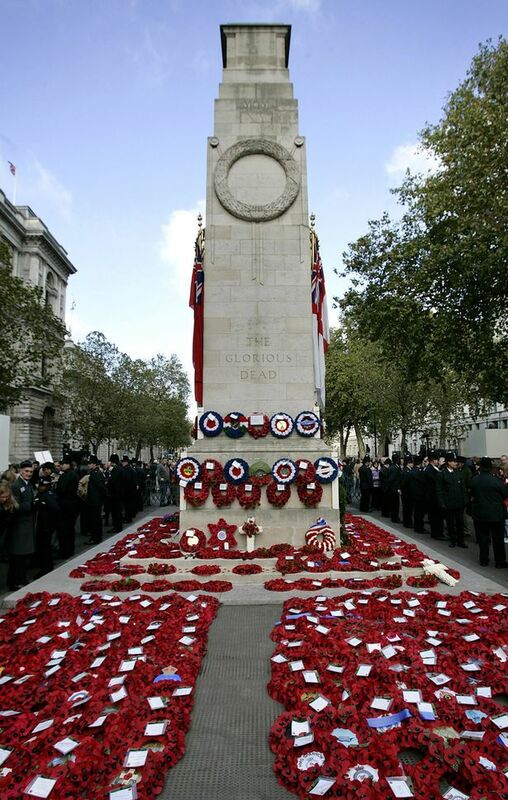 A great day to remember so many who gave so much. What a fitting selfie, Speedy. A lovely and respectful selfie. 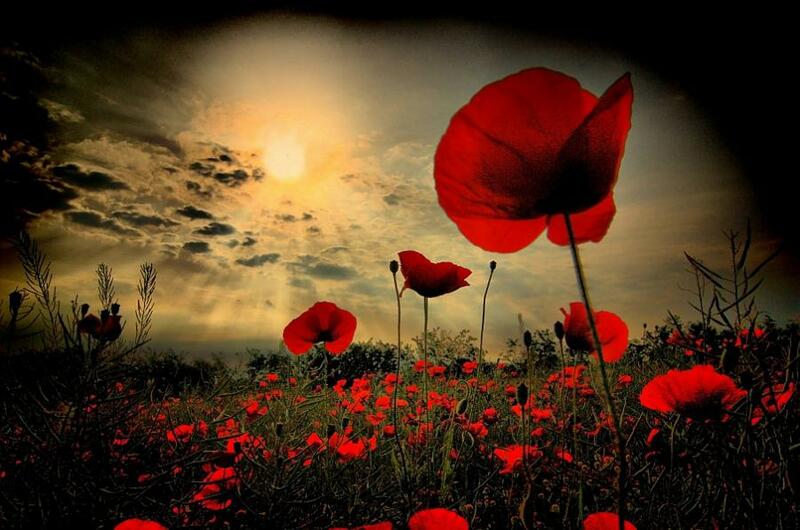 Beautiful post for Remembrance Day. Such a nice sun shiny photo for your selfie. Your selfie brought tears to my eyes, Speedy! So adorable. A lovely and touching post Speedy. We must always remember those who have sacrificed for our freedoms. A very sweet post Speedy.........and a nice sunny selfie too!!! 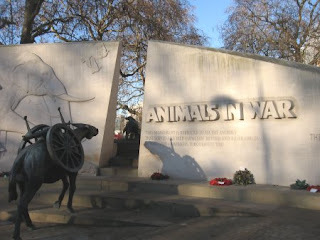 What a gracious and respectful post Speedy, and thank you for including the animal monument. Have a good Sunday and a safe and happy week. 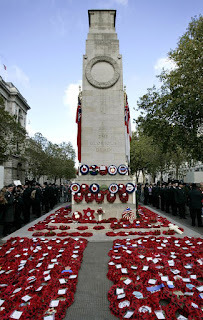 Tomorrow is our Remembrance day. This was a lovely tribute post Speedy! Hermoso Sppeddy...Un hermoso homenaje...Eres un angel.. Speedy, that is the cutest picture of you bowing your head. We sure do thank you all our veterans. They are just the best. Remembrance Day is so very special and we have always love the wearing of poppies. Lovely post. We remember all those that have served. Happy Remembrance Day. 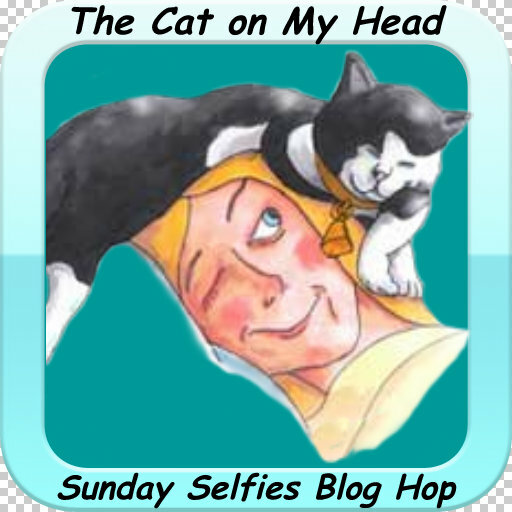 Your selfie is perfect for the day, Speedy! We remember and honor. Beautiful post Speedy.